Hundreds of activists hoping to attend the World Social Forum in Montreal have been denied visas by Canadian immigration officials, organizers said Friday. Next week's meeting marks the first time the event has been held in North America. Hundreds of activists hoping to attend the World Social Forum in Montreal have been denied visas by Canadian immigration officials, organizers said Friday. More than 10,000 delegates are expected to attend the event, which bills itself as a progressive alternative to the World Economic Forum held each year in Davos, Switzerland. With the event less than a week away, and visa concerns mounting, the NDP is demanding Immigration Minister John McCallum hold an emergency meeting with organizers. 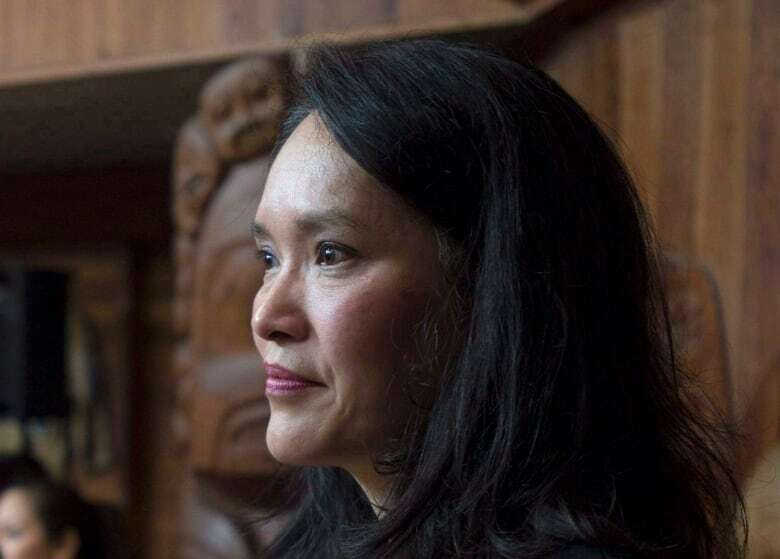 "We learned that there are a great number of people who cannot get temporary visas to come to Canada to participate in the World Social Forum," said the NDP's immigration critic, Jenny Kwan. "This is extremely troubling." 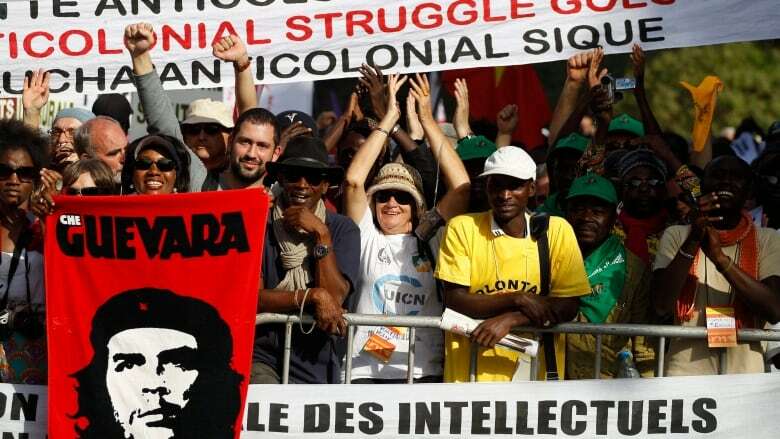 Next week's meeting in Montreal marks the first time the event — which brings together activists and leftist intellectuals from around the world — has been held in a North American city. Organizers said they issued around 2,000 invitation letters to assist delegates in acquiring Canadian visas. In what they described as a preliminary estimate, they said as many as 70 per cent of these delegates had their applications denied. Most of the denied delegates came from the Democratic Republic of Congo, Morocco, Iran, Nigeria, Haiti and Nepal. ​"If the massive number of refusals raises indignation, the reasons invoked by Canadian officials arouses anger," the organizers said in a news release circulated Friday. Inadequate access to financial resources and doubts about an applicant's intention to leave Canada after the forum were among the reasons cited for denying the applications. "These reasons demonstrate that little consideration was given to the people who were invited by, and will be taken care of by, Quebec organizations." Several more delegates are still waiting for decisions on their visa applications, the organizers said. They want McCallum to approve the outstanding applications without further delay. In a statement emailed to CBC, a federal immigration official confirmed that WSF organizers had registered the event with Immigration, Refugees and Citizenship Canada several months ago. But Immigration Canada spokeswoman Nancy Caron said the organizers had not informed them of any recent problems in obtaining visas. "All visitors to Canada must meet the requirements for temporary residence in Canada, as set out in the Immigration and Refugee Protection Act," Caron said. "The onus is on the applicant to show that they meet the requirements for a temporary resident visa." The World Social Forum runs from August 9th to 14th.